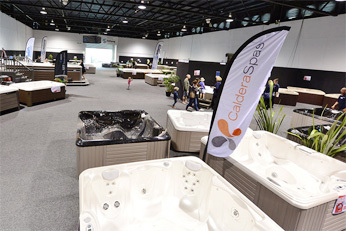 At last – your chance to realise a home owner’s dream: a spa pool! 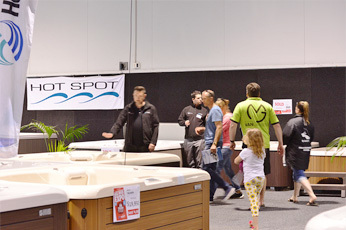 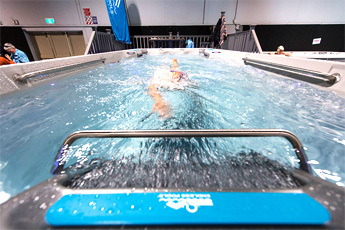 Coming soon to Southland, the Great NZ Spa Pool Expo will be held soon in Southland. 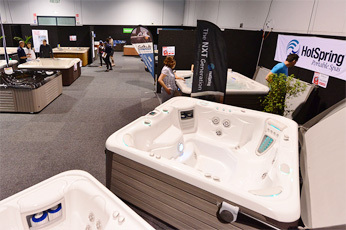 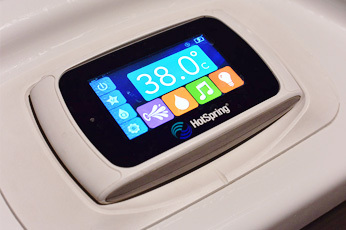 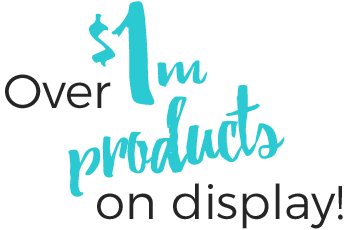 All the latest innovations in spa design will be on display, and qualified professionals will be on hand to demonstrate the benefits of owning your own spa pool. 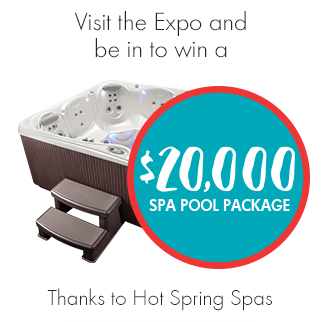 You’ll even have a chance to win a $20,000 spa pool package, so don’t miss this opportunity!